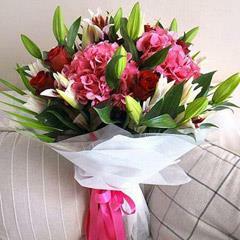 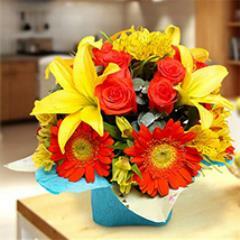 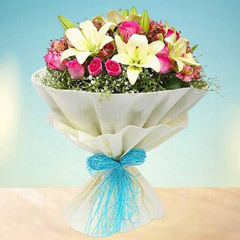 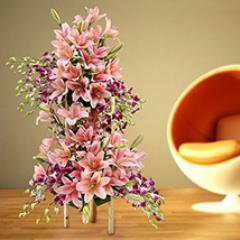 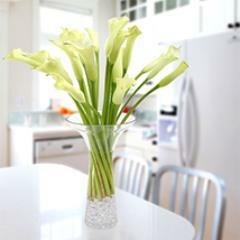 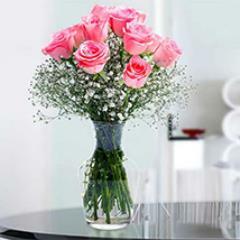 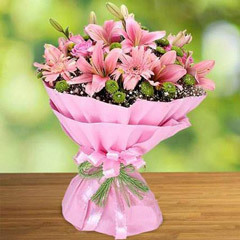 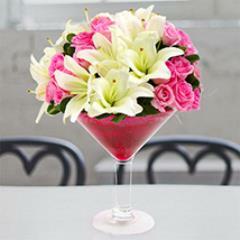 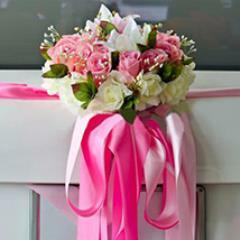 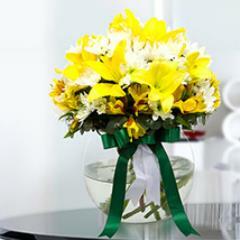 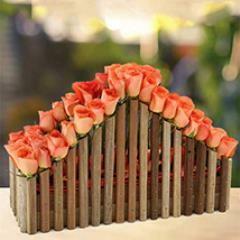 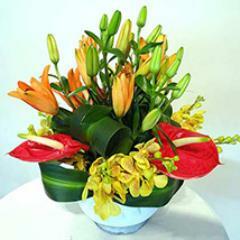 Exotic Anniversary Flower Arrangements For You to Explore! 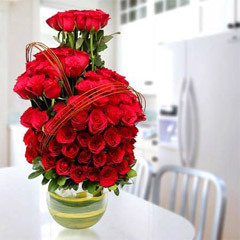 For the ones willing to greet their loved ones with Anniversary Flowers, here is the exclusive array of beautiful, colorful and vast catalogue of Anniversary Flowers that is inclusive of too many colorful flower arrangements to make choice from. 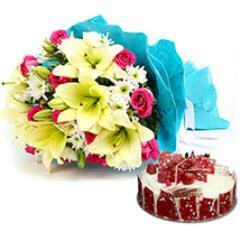 Flowers are considered as one of the most affectionate and perfect gifting options to greet someone dear on occasion like Anniversary. 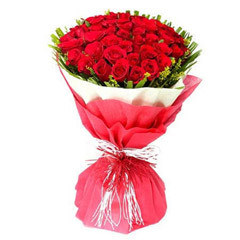 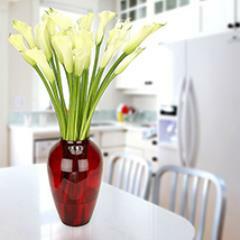 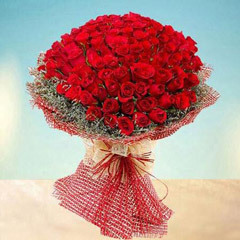 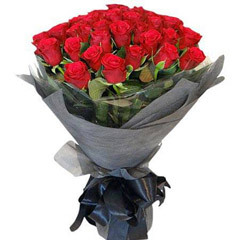 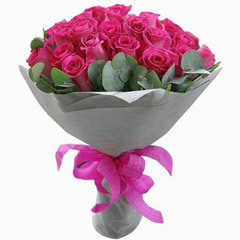 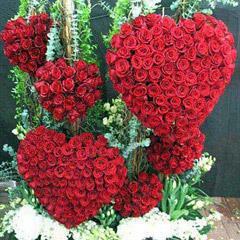 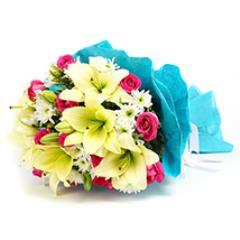 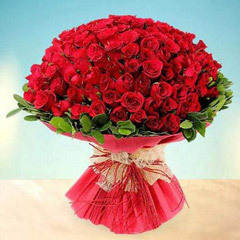 In fact a bunch of red roses is considered as the most romantic Anniversary gift for beloved. 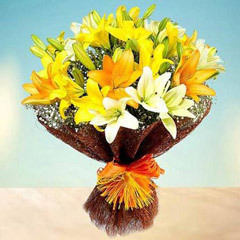 To meet up with diverse needs for Anniversary Flowers, here there is wide variety of online flower options to choose and buy such as Blooming Delight, Cascade of Roses, Elegant Gesture, Gracious Lily, Grand Celebratory Bouquet, Lighting Life, Luscious Lily Bouquet, Blooming Love, Glowing Beauty, Pure Innocence, Love Wonder, Sentimental Surprise, Heavenly Rose, Six Stolen Kisses, Rose and Lily Hand, Lovely Lavender Present and many more. 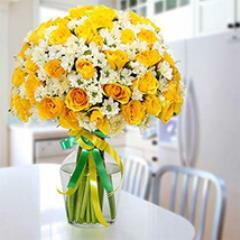 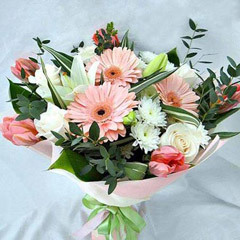 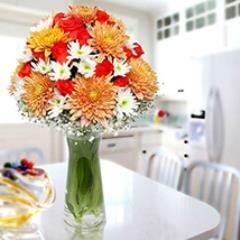 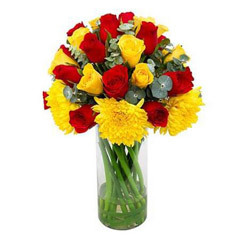 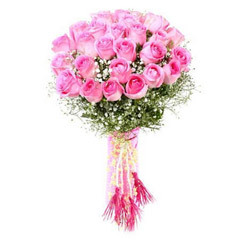 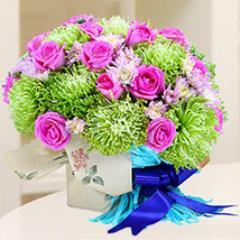 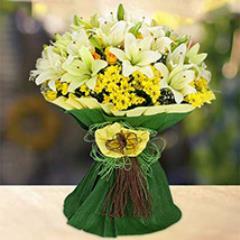 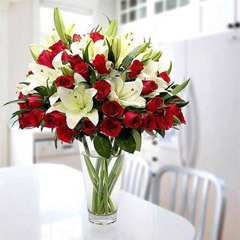 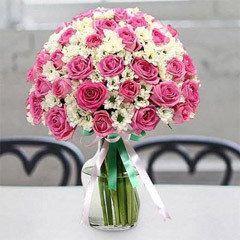 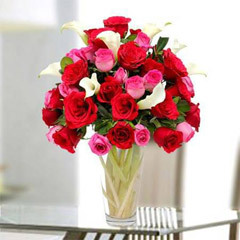 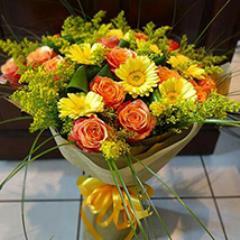 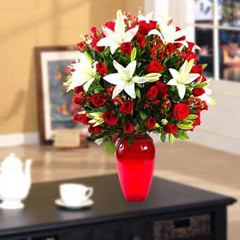 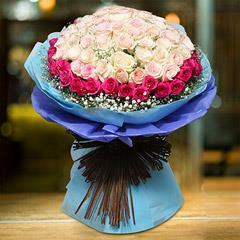 In addition to the vast range of online Anniversary Flowers there is the facility of Anniversary Flowers delivery in UAE as well.